Past Date Special! 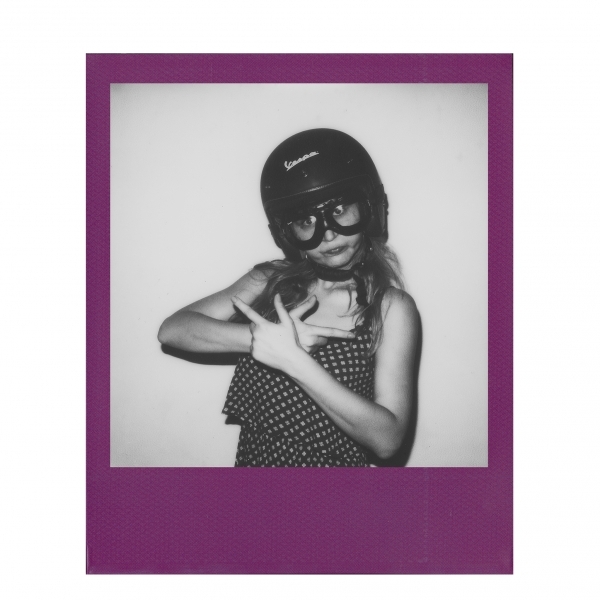 Expired 09/2018. Original price $19.99. 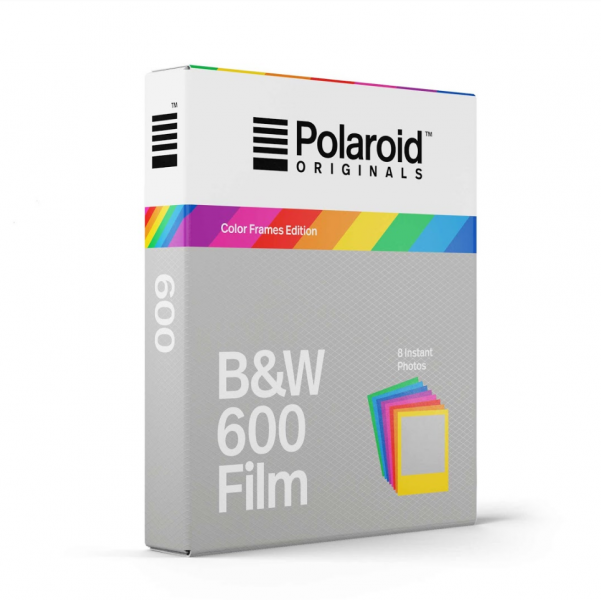 Polaroid ORIGINALS Black and White Film for 600 (Color Frame) is B&W instant film designed for use inside 600-type Polaroid cameras or inside i-Type cameras made by Polaroid ORIGINALS or The Impossible Project. 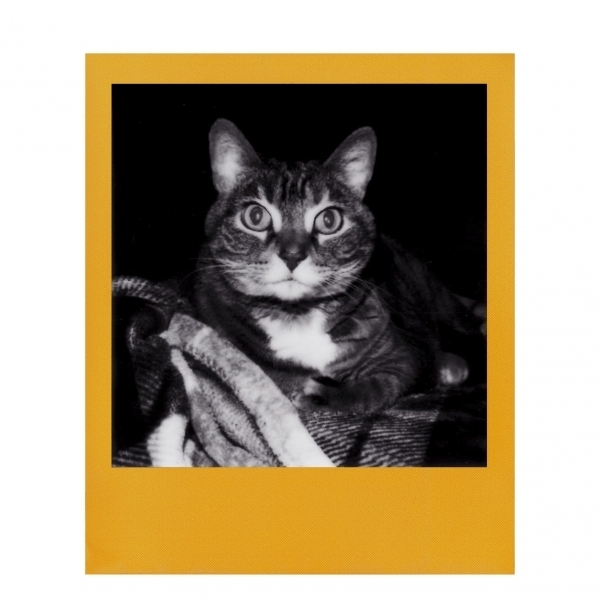 Polaroid ORIGINALS Film uses the latest chemistry to produce photos with rich, well-balanced tones and its SPECIAL EDITION color frames will make your photos stand out from the crowd!